In my first post, I indicated that a key question to address would be what “achievement” is. This post is my first attempt to define achievement. The goal is to understand what we mean by the concept in twenty-first century Western society, with a view to approach the Scriptures for a biblical understanding of the concept. One might argue that we should go to the Scriptures first (and I sympathize with that sentiment), but if we don’t know what our topic is, it’s difficult to address it from a biblical standpoint. Okay, well, I didn’t know about the third meaning, but I think the first two meanings represent how achievement is generally understood. Key to the first two meanings is that achievement involves something that is done. Achievement involves the accomplishment of some kind of task. In order to sharpen this further, it is worth asking how achievement relates to “work” and “excellence.” These seem to be two major spheres that interact with achievement, and I suspect that achievement overlaps with both. Work is understood as our general productivity or endeavors through all spheres of life. 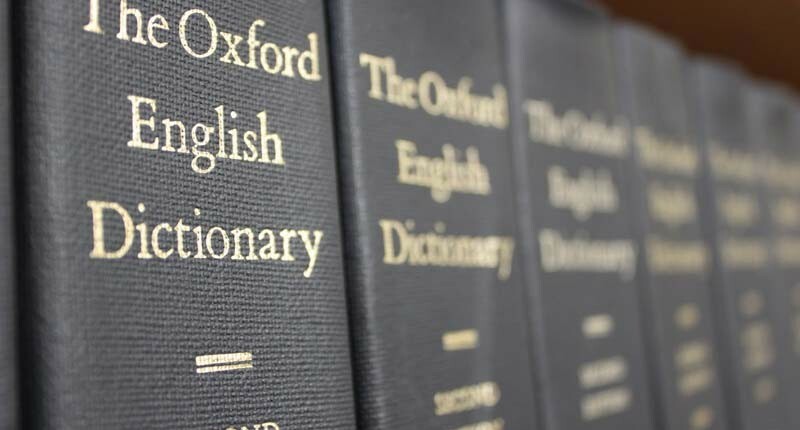 Work obviously includes official employment, but it can also include more informal occupations, such as volunteer work, church (lay) ministry, household duties, study, and a host of other activities that engage our energies. Work is a big subject in its own right. In short, it is a good part of God’s creation that existed before humanity’s fall into rebellion against God (Gen. 2:15). It is made more difficult subsequent to the fall (Gen. 3:17–19), but it is nevertheless an inherently good thing that God has given us to do. Excellence is the topic introduced by my second post, “In Pursuit of Excellence,” and is a little harder to define than work. It involves character, identity, and service toward others. Excellence is to be grounded in the character of God and the work of Christ. It is a good thing to be pursued, but contains inherent traps that must be avoided. Excellence is best understood as a quality or mode through which our activities can be characterized. While our work can be characterized by excellence, so too can our general behavior, attitudes, hobbies, and so on. Putting work and excellence together, I would suggest that work is “what we do” and excellence is “how we do it” (and this includes “how we conduct ourselves as we do it”). What, then, is achievement? 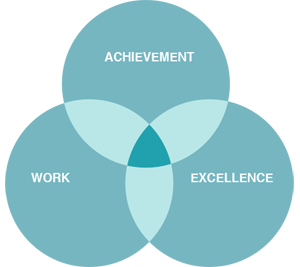 I think achievement is found at the intersection of work and excellence. It refers to something actually accomplished through work, with the character of excellence. While work is continuous, in the sense that work goes on—and so is excellence, in the sense that it is a characteristic—achievement is more “punctiliar.” That is, an achievement can be identified at a specific moment: “That is a great achievement” is the kind of thing we might say. One’s working life might include a series of achievements, but that just shows that achievement is usually understood as a distinct accomplishment that can be identified. A series of achievements is a collection of distinct accomplishments. 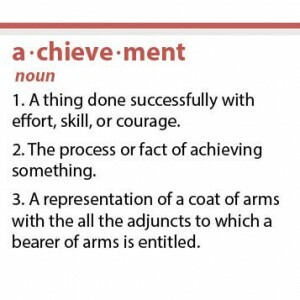 In next week’s post, I want to develop this definition of achievement to think more about how it is a relative term. What is a “high achiever”? 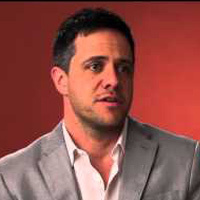 Are “normal” people achievers too? How do we measure achievement?